Phonak has closed the loop for smart-phone users with the latest addition to its Audeo hearing aid range - the Audeo B-Direct. While iPhone users have been able connect their “mfi“ (made for iPhone)” hearing aids to their smart phones, Android phone users haven’t been so lucky - until now. Phonak says its new Audeo B-Direct is “made for all” (mfa) and provides true hands-free calling for both major types of smart cellphone. Mfi hearing aids captured the spotlight because they let iPhone users stream phone calls and music directly to their hearing aids without any extra Bluetooth accessories - but those same benefits were not available for Android phone users, despite those phones having a huge share of the mobile market. Phonak says the Audeo B-Direct has changed this because it can stream phone calls from any Bluetooth phone, meaning Android users can now also experience the benefits of phone-call streaming. 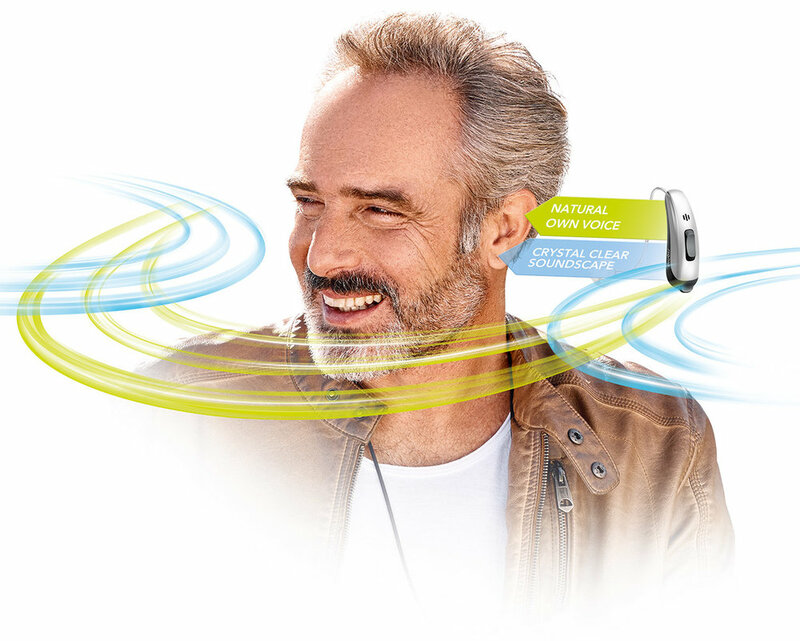 Phonak says Audeo B-Direct users can also answer, reject and end calls by pushing the button on the hearing aid, and the hearing aid also picks up the user’s voice using the device’s onboard microphone. Having this feature will let users pick up a call even when the phone is not nearby. However, there are limitations: it’s not able to stream music yet and it’s not yet stereo. Users can reject or end a call using a button on the hearing aid.